Lidia has experience not only in translation and interpreting but has also worked extensively in the business world for more than ten years, from customer services and marketing to supervising a distribution department in a busy international company. She speaks Spanish, English and French fluently, and also German, Italian and Russian to an intermediate level. Lidia has achieved the Diploma of Public Services Interpreter (Spanish – English – Spanish) from the Institute of Linguistics, London. 2005. She also has an MA in Translation (English-Spanish-French) from the University of the West of England, and a BA in Linguistics (English and Spanish) from the Universidad Complutense de Madrid. Besides all her professional achievements, Lidia is a full-time mum and passionate about languages. 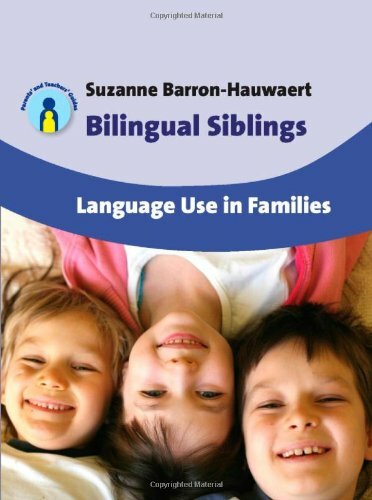 So much so, that she decided to transmit this love of language to her kids, and to other families, and that is how bilingual parenting came to exist. 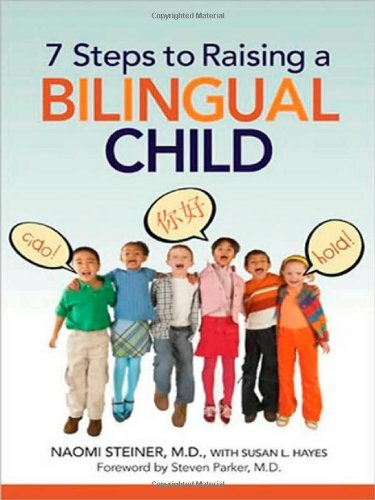 Lidia writes post about language learning in general, as well as about practical tips for parents with young kids. Lidia is also a professional translator and runs local leisure and educational language groups and playgroups through her local venture The Language Store.